the lawsuit. Learn more about participating in the lawsuit here. 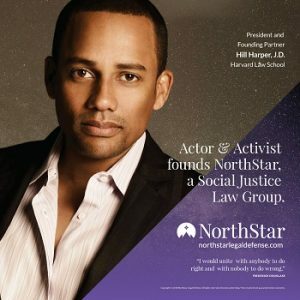 NorthStar Legal Action Group, PC, Napoli Shkolnik PLLC, and actor and activist Hill Harper have filed a motion for a preliminary injunction and temporary restraining order against the State of Michigan, seeking to compel the State to continue providing bottled water at the remaining four Point of Distribution (POD) sites. 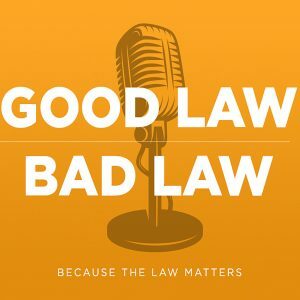 Partner Hunter Shkolnik joined the podcast to discuss the history of the massive water contamination disaster in Flint as well as the current state of the litigation. Mr. Shkolnik was named Co-Liaison Counsel in the Flint Water Crisis Litigation by United States District Judge Judith E. Levy of the USDS Court for the Eastern District of Michigan. Unfortunately thousands of families, including young children, have been affected by lead poisoning as a result of the contamination. Residents continue to have to use bottled water for activities that many of us outside of Flint take for granted, such as bathing and cooking. 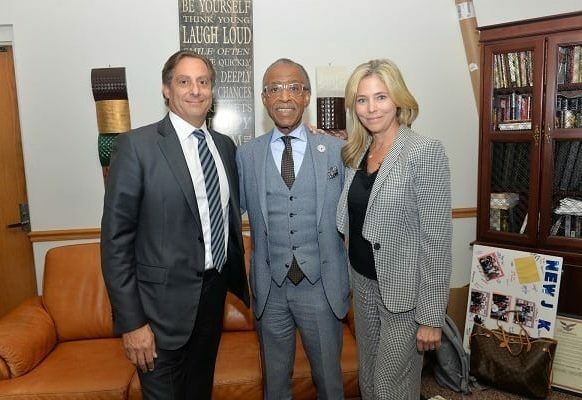 Actor, Activist and Author Hill Harper along with Napoli Shkolnik attorneys Paul Napoli, Hunter Shkolnik, Patrick Lanciotti and John David Simpson as well as Rev. 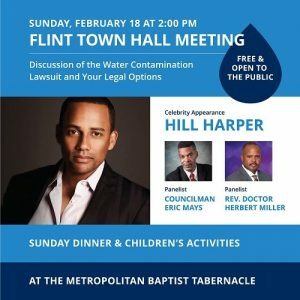 Dr. Miller (of the Metropolitan Baptist Tabernacle) Councilman Eric Mays recently spoke with residents of Flint at a Town Hall Meeting. Mr. Harper discussed the need for action and how there is strength in numbers. 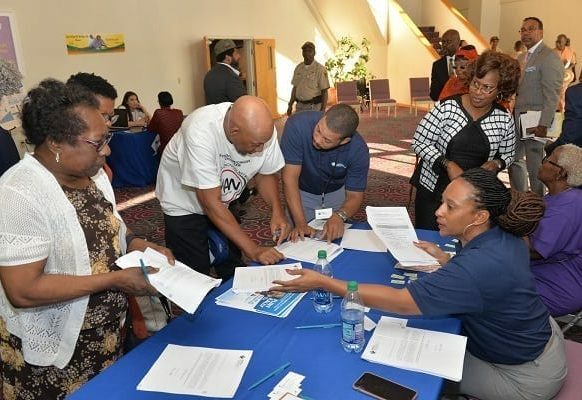 He urged attendees to become involved and ask questions of the panelists. Learn more about participating in the lawsuit here. 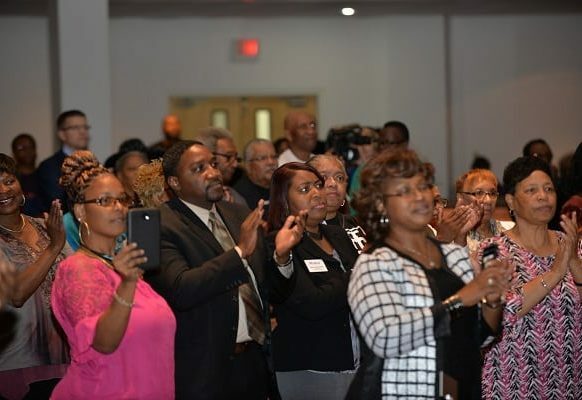 Three families from Flint, Michigan, each with children who have been seriously impacted by lead contaminated water in Flint, along with Napoli Shkolnik visited Washington D.C. to share their stories with Members of Congress to support a Flint Victims Compensation Fund. IMPORTANT: Former President Obama Declares State of Emergency in Flint, Michigan Over Water Crisis Residents may be entitled to compensation for exposure to contaminated drinking water. Nearly four years ago, the city of Flint, Michigan joined the Karegnodi Water Authority (KWA), a new pipeline project that would deliver water from Lake Huron when completed. In the meantime, the city of Flint would be receiving drinking water from the Flint River. 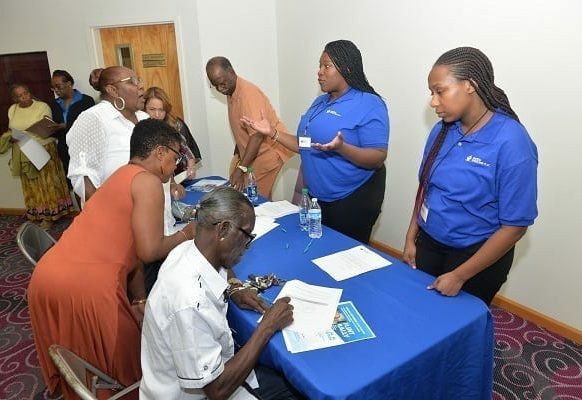 Water quality fears continued to grow when claims were made that the corrosiveness of the water may be causing lead to leach into the resident’s water. Findings by the Hurley Medical Center show that more Flint infants and children have elevated levels of lead in their blood since the city switched to using the Flint River. If you are a resident or property owner in Flint, you may be able to recover damages for your exposure to contaminated drinking water. 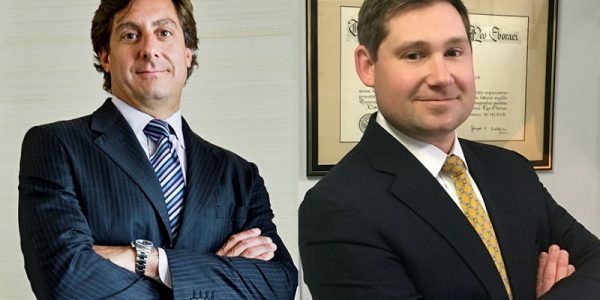 Napoli Shkolnik PLLC is ready to help those residents who pursue personal injury and property claims related to the Flint water contamination. 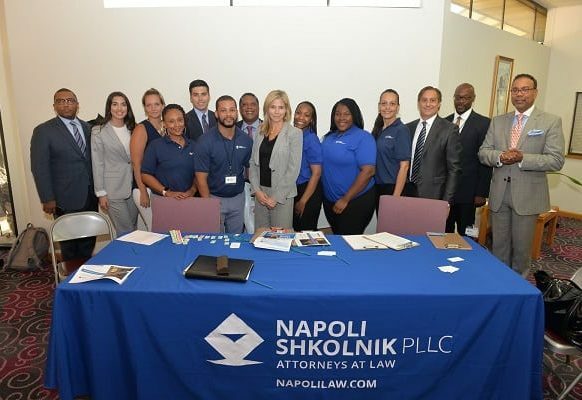 Give the Environmental Attorneys of Napoli Shkolnik a call today at 212-397-1000 to discuss your legal options. 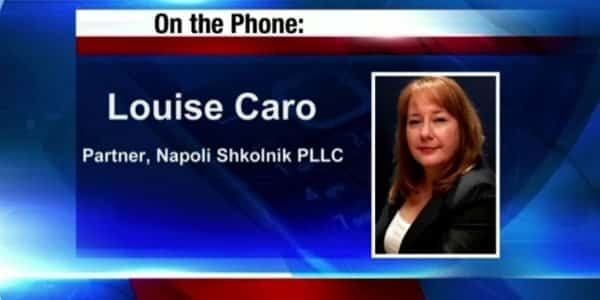 Napoli Shkolnik is representing plaintiffs in a class action lawsuit as reported by NBC. 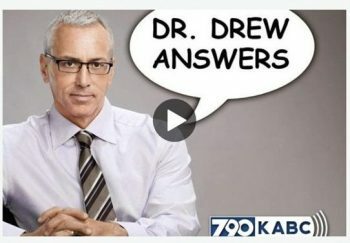 Hunter Shkolnik is quoted in the article: "Lead poisoning is an insidious disease... We know the brain is permanently and irreversibly damaged but it doesn't manifest itself immediately. These children have been pushed so far down now they cannot ever achieve what was expected of them." 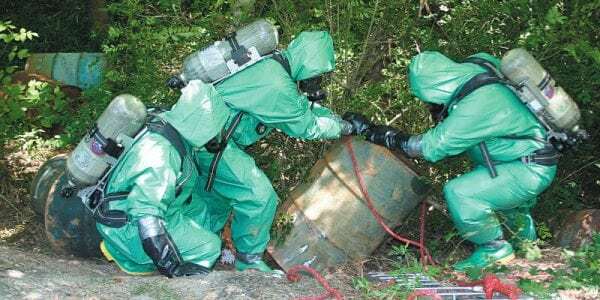 More about this story and further reports from NBC can be found on the Napoli Shkolnik blog. Get started filing your claim today!